I've been struggling for a while with my packaging and labels, but three weeks ago I went ahead and ordered some woven labels which arrived on Monday. 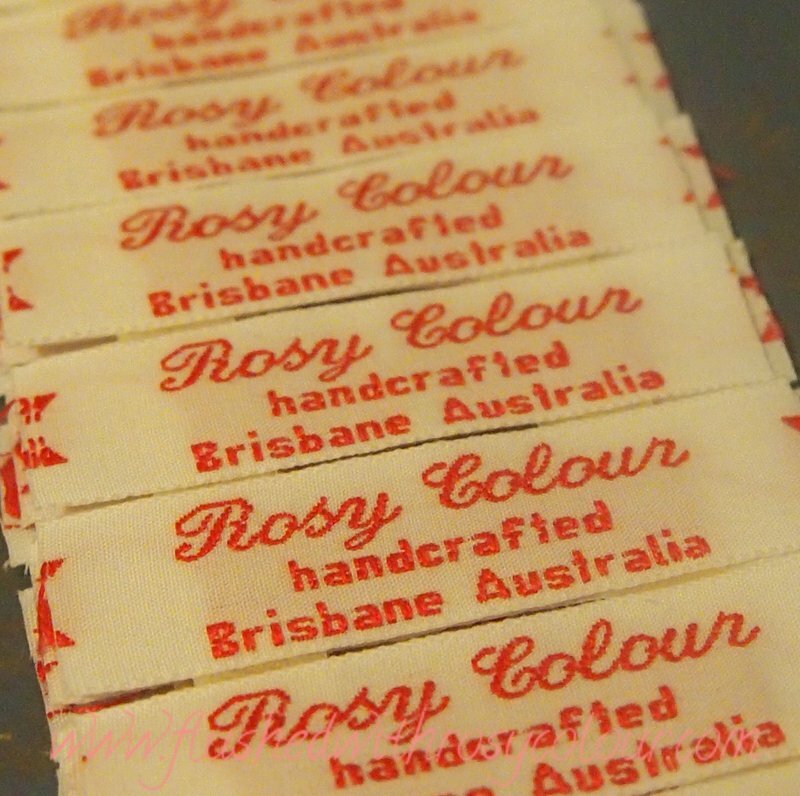 I got them from a place called Fantasy Labels which is based in N.S.W., as I preferred to get them from Australia. I only got 50 because you know I'm only starting out, so far I've only sold 9 things! I really do not need 100s of these things! I think they're just the ticket to give my hand-crafted goodies a professional finish and they didn't cost too much money.